Dr Andreas Tillmann (M.B.B.S, F.R.A.C.G.P) completed medical training in Germany in 1992. After four years working in the UK Dr Tillmann moved to Australia where he worked in Western Australia for five years before relocating to Armidale in 2001. 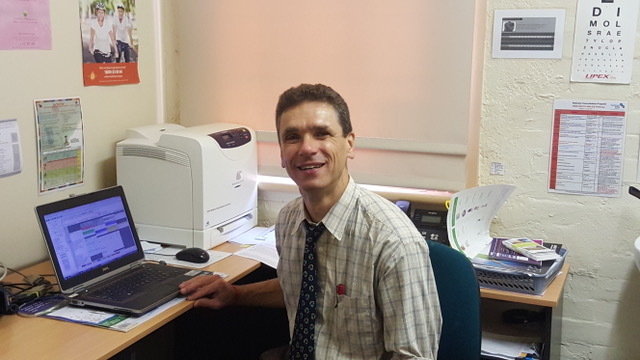 Dr Tillmann has also completed a Diploma of Child Health (UK), Diploma of Family Planning (UK) and a Master of GP Psychiatry from Monash University.